I’m a Deviant and Proud of It! 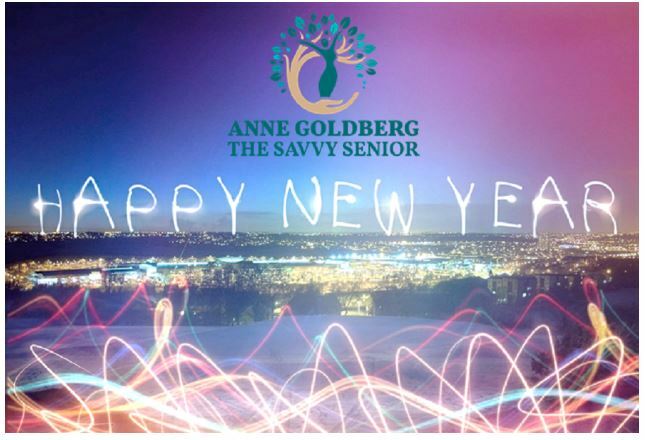 A blog by Anne Goldberg, The Savvy Senior Reduce my what? Don’t be offended, and as long as I have your attention, can we talk about inflammation? Let me elaborate. Are French Fries A Weapon of Mass Destruction? The Art of Living Longer: What is Old? 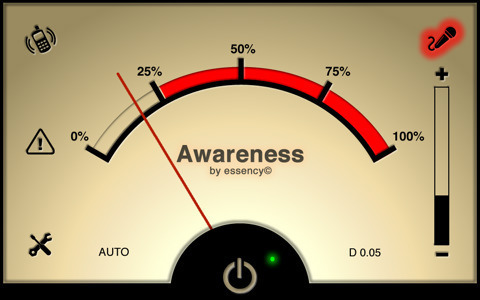 Awareness vs Mindfulness – What’s It All About? The Art of Living Longer Curriculum Diet is a Four-Letter Word! 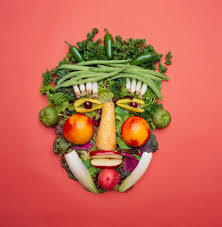 by Anne Goldberg, The Savvy Senior We hear so much about food these days. Eat this! No, eat that! With Thanksgiving upon us, I am reminded that so many holiday dinners are fraught with family tension that the day becomes more squabble than gobble. That can be very stressful. It’s late and I’m at my computer trying to get this website to look like what I want. It’s frustrating and challenging, yet I know that I will learn it.